Economic Growth and Distributive Justice- online course is now open for enrolment! The course Economic Growth and Distributive Justice is now open for enrolment! You are probably familiar with the new phenomenon of Massive Open Online Courses (MOOCs) that is expected to become an important part of the future of higher education. Coursera, originating in Stanford, is the leading platform that currently includes 110 leading universities around the world. Tel Aviv University has joined Coursera last year and is already offering 3 courses: the psychology of plants; archeology; and the Israeli-Arab conflict. A new course is offered now. 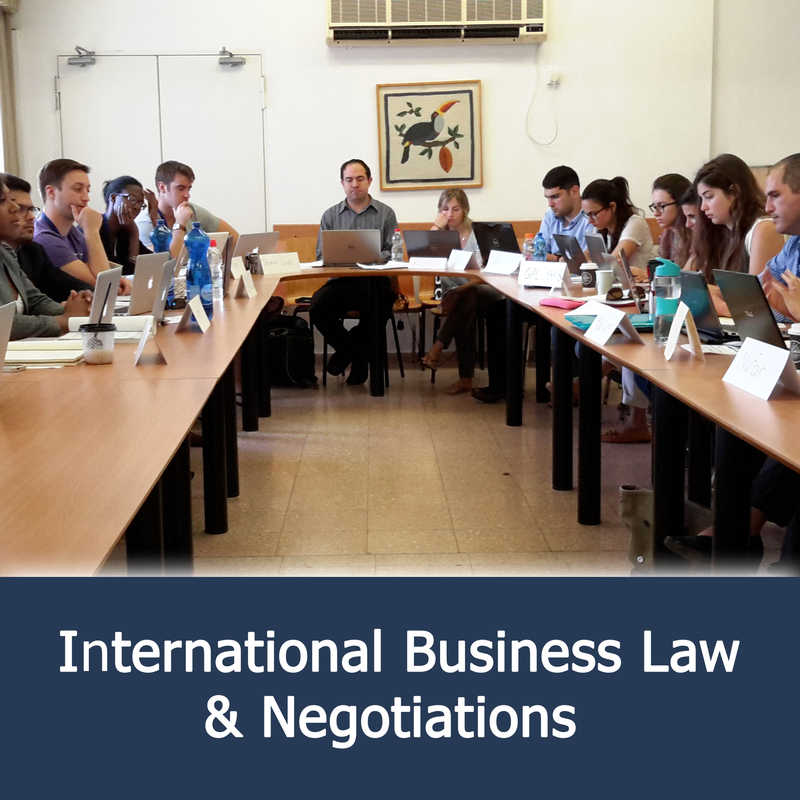 It is the first law course in Israel to be offered on Coursera. The course title is Economic Growth and Distributive Justice. The course provides basic knowledge and crucial policy analysis tools that we think that anyone, especially if a voter, should possess. This course unravels the complexities of economic growth and distributive justice, their strong interconnections and their weighty interdependencies. Decoding professional terminologies that sometimes baffle the intelligent layman, the course will provide you with the tools you need to truly comprehend, analyze and assess the modern economic and social environment. Total lectures time is only 6 hours, divided into short units determined according to research on the optimal attention span. The course is free. There is also an option of taking the final exam and receiving a certificate attesting to the successful completion of the course. This would cost about $50. 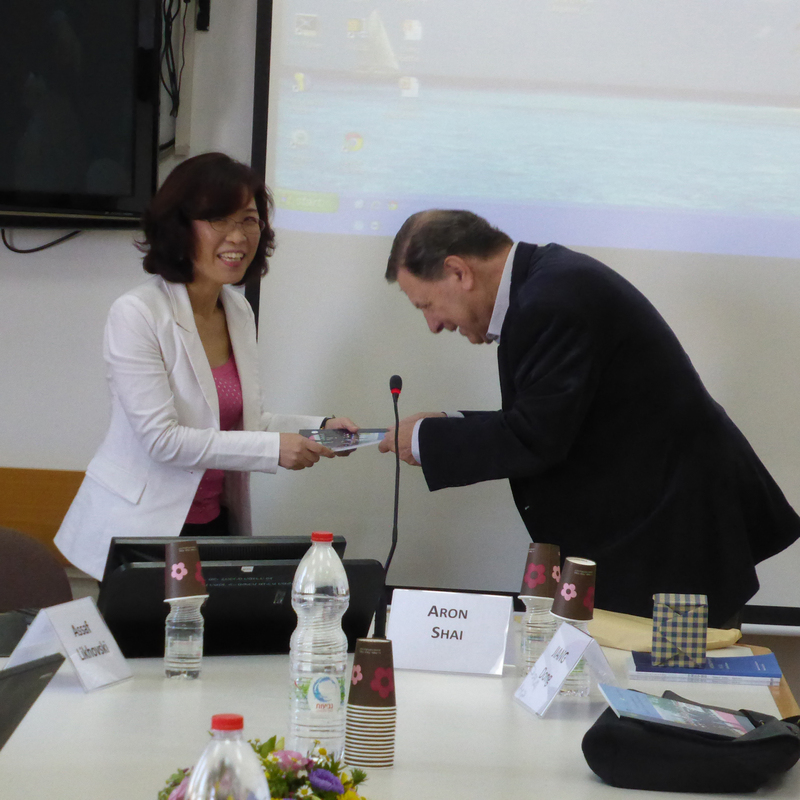 Prof. Yoram Margalioth is an international expert on Tax Policy and Public Finance. He is a professor at Tel Aviv University's Buchmann Faculty of Law and Head of its new Law & Philanthropy Institute. He has published approximately 60 papers in local and international publications. Prof. Margalioth places great emphasis on education, and has been much sought-after as a lecturer on Tax Policy for the past 17 years. He has taught and lectured at many institutions worldwide, including Harvard, NYU, Toronto University and the National University of Singapore. At Tel Aviv University he is elected yearly by the students as one of the institution's Top 100 lecturers, and in 2012 he received the Rector's award for Excellence in Teaching. Signing in to Coursera takes about a minute and would allow you to take any of the courses offered there. Registering to the Economic Growth and Distributive Justice course is done by clicking here.